Introducing a brand new product from Onnit. Feel like you need to cleanse and detox after a crazy 2015? Well, you are in luck! It’s a new year. 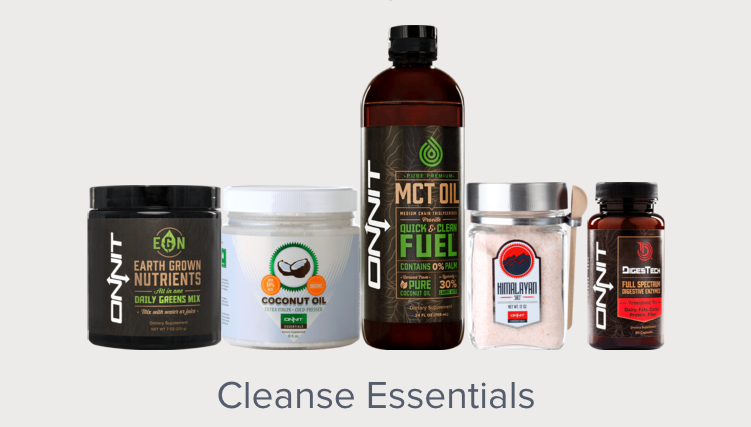 We’re ready to get systems cleaned out, primed and ready … so why not pick up Onnit’s brand new FREE Ebooks showing you how to cleanse your body ready for the mass improvement you will bring this year. 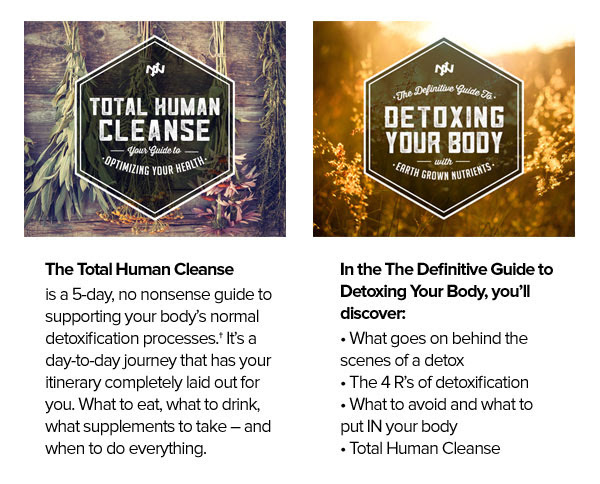 Within the Total Human Cleanse readers will find what to eat, drink, and which Onnitsupplements is best for a perfect detoxification. For that recommendation we have created the Cleanse Essential Pack. For some additional saving, remember to use the NEXTLEVELGUY code in the checkout section for an additional 10% off your total! Happy Shopping!